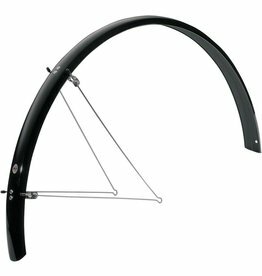 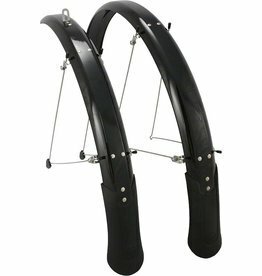 A set of quick-release fenders that are compatible with 24"-29" wheel sizes. 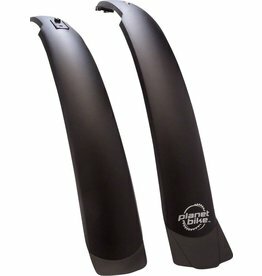 > Valuable and durable plastic fender set for Roll. 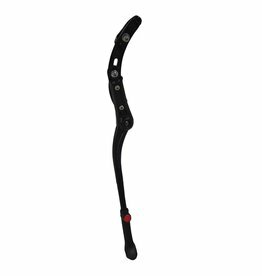 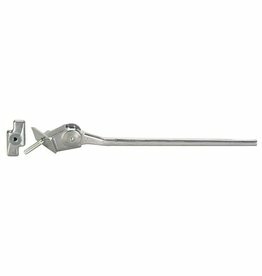 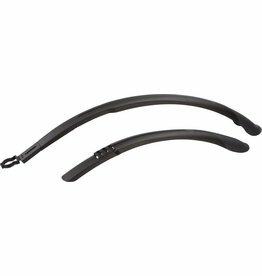 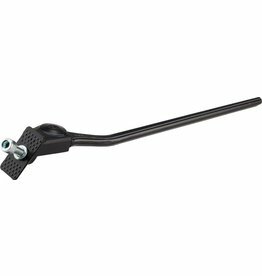 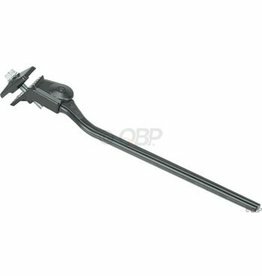 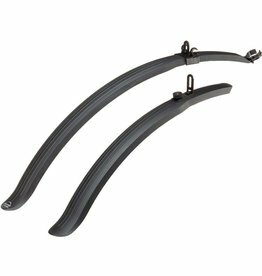 The Clip-On Fenders feature durable, all-weather polymer material and can be cliped on and off in seconds. 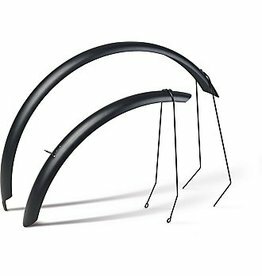 Designed specifically for commuters, these fender sets are the perfect option for the every day rider.